Police banned PUBG Mobile, Three more arrested in Gujarat for playing the game:There has been an outrage against the highly popular mobile game PUBG, especially in India. We have heard about gruesome cases where teenagers and alike are lying, cheating, stealing and even taking their own lives, just to play PUBG Mobile. Multiple concerns have been raised by state ministers, child welfare associations and various authorities as they want the game to be banned. The police arrested 10 individuals who were found to play PUBG on their smartphones in the public place. PUBG has been accused of causing distraction from academics among youngsters. 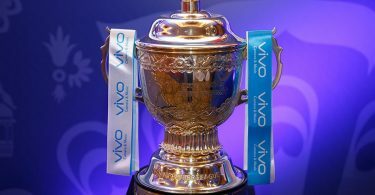 The Rajkot administration has issued a formal ban on the game. Rajkot Police hand out a prohibition in contradiction of the popular mobile gaming app named PUBG, earlier this month. The ban on PUBG was in public citing as the game is turning out to be addictive and harmful to the youngsters. And at this time, just days after the ban was first enforced, when 10 people have been detained in the city for violating the prohibition and playing the game in public areas. As per the report by the news agency, out of ten people six of them are the part of a graduate program who has been detained for violating the terms of ban. The 6 students were picked up outside a fast-food joint on Tuesday by the police near a college on the Kalavad road area of the city. 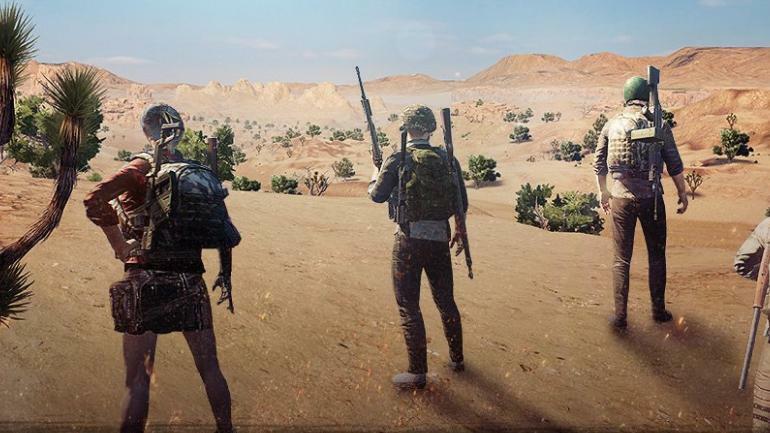 The three others out of ten who were arrested by the Rajkot Special Operations Group (SGO) for playing PUBG in public comprises two men who are employed and one who is graduated. One of them is employed for a private firm in the city while the other is a manual worker. And the third man is a graduate student who right now is in search of a job. As per the report, the three detentions were made a day after the Rajkot Taluka Police under arrest the six students for violating the PUBG prohibition in the city. Well ahead, a 25 year old resident of Satta Bazar was detained by the police for playing the game near Kalavad road. The police took the mobile phones of the individuals in custody for the purpose of investigation and it has accused the arrested persons under the Section 188 of the Indian Penal Code for violating the notice distributed by Police Commissioner and Section 35 for playing PUBG in spite of ban Gujarat Police Act. SOG police inspector Rohit Raval told the publication, “This game is highly addictive and the accused were so engrossed in playing them that they could not even notice our team approaching them”. However, the six students have been freed on bail and others are in the course of being released. Rajkot and Surat regions of Gujarat hand out a ban contrary to playing PUBG in public on March 7. 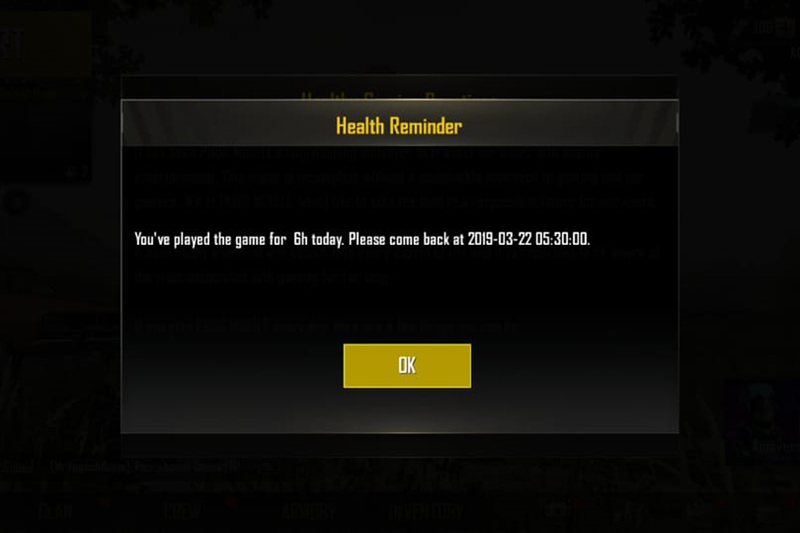 The ban in contradiction of PUBG has been applied in the middle of March 9 and April 30. Days after Rajkot banned the game, Bhavnagar and Gir Somnath regions of the state too allotted a notice banning the game in public locations. Particularly, the ban on PUBG in several areas of Gujarat trails an order delivered by the Gujarat state government, which expelled the game from being played in the primary schools all over the state.